Every September Apple holds its largest press event of the year, where it unveils the new products and features consumers can expect heading into the holiday season. 2016 is no different and on September 7th Apple made news that has the potential to affect the entire hearing industry. With the release of its new iPhone 7 Apple has removed the 3.5mm headphone jack from its phones. If you buy an iPhone moving forward you will most likely need to connect some form of wireless head phone or earbud via Bluetooth (or purchase an additional adapter). While many tech pundits and the media overwhelmingly cite the lack of need to replace the headphone jack, make no mistake that the real story here is how the call for truly wireless earbuds from Apple will drive a better human condition for those who desperately need a more practical, affordable, and better working hearing solution. “…the real story here is how the call for truly wireless earbuds from Apple will drive a better human condition for those who desperately need…a better working hearing solution. 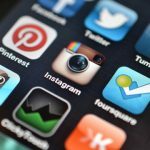 There is no doubt Apple’s news will drive new consumer behavior while simultaneously opening up a wide range of technology innovations both around and directly in the ear. 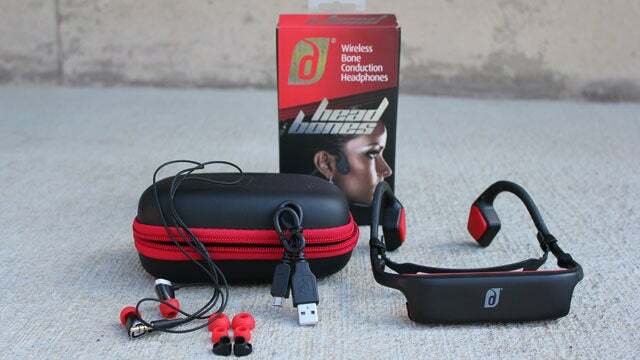 According to NPD Group in June of this year, Bluetooth headphone revenue overtook non-Bluetooth for the first time, accounting for 54 percent of headphone dollar sales and 17 percent of unit sales in the United States. The movement to truly wireless devices has already begun of course, but Apple will escalate the adoption of this form factor more than anything we’ve seen. 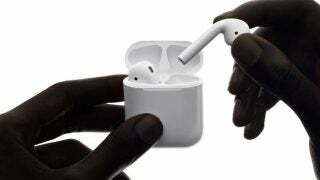 Accompanying the new iPhone are truly wireless earbuds, which Apple will sell separately of course at $160 and available this October, called AirPods. While they will stream music and allow you to take mobile calls, AirPods do very little to push a hearing market forward that so many yearn to innovate. Quite simply, Apple falls short when it comes to building a wireless earbud that pushes features beyond music streaming and phone calls. The young and aggressive hearable makers all racing to ship product are more than happy to pick up where Apple leaves off this week, and that means hearing technology. 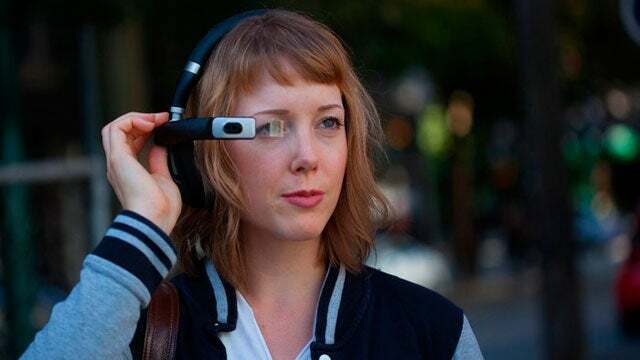 Sure, hearables are young and unproven, but there is an undeniable passion from some makers to improve the human condition beyond simply a better live concert experience or increased biometrics. The disappearance of the headphone jack in iPhones pushes the consumer directly to the forefront of this conversation. Apple is not a hearables company and for good reason. Hearing is hard. Developing a sophisticated truly wireless earbud is not easy. 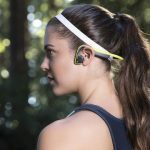 Building intelligent hearing devices in the form of truly wireless earbuds requires a unique blend of acoustics, RF technologies, highly miniaturized electronics, sophisticated speech processing, state of the art software and sleek industrial design. Early innovators have struggled with product quality, ear-to-ear connectivity, Bluetooth connectivity to the phone, over-engineered user interfaces, and poor sound quality, just to name a few. To date, wireless earbuds have not lived up to their hype. Apple’s news hopefully will instill some faith back in the category. 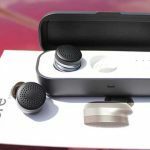 The reality is that hearables have the potential to change people’s lives and offer consumers exciting new options. But the masses probably wouldn’t be as fast to adopt hearables if the headphone jack continued to exist. By removing it, hearables may well disrupt established industries and get pushed to the front of the line as the next winner in technology you can wear. This was a guest post by Nuheara co-founder David Cannington. 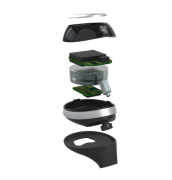 You can read more about Nuheara and their IQbuds here. I agree, Apple will trigger an explosion that will help many devices that are being launched by the end of 2016 (HereOne, Jabra Elite Sport, etc.). But Apple probably found the right mix of launching new wireless earbuds and the smart capabilities we see in other devices (Dash, Samsung Gear IconX) and their lack of perfection. I did some research on this once and while there is growth in hearing, it is more non-medical consumer oriented devices. Apparently, hearing aids as medical devices come under a dramatic amount of additional amount of regulation. Thus the ability for small companies to innovate is a bit harder. I’m not judging per se, I don’t want my hearing aids to over heat either. But there is regulation challenge for sure. 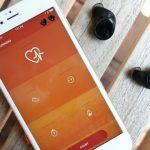 I talked with a company that had heart rate monitoring in ear bud headphones and asked why they wouldn’t take this to the hearing aid market as heart rate monitoring for people (heavily skewed to older people) could help catch health related issues early… etc. 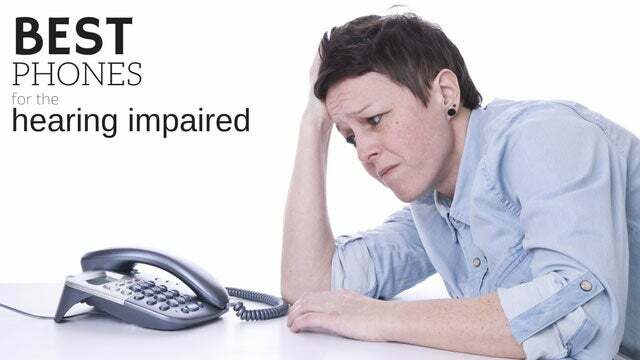 They wouldn’t do it because of the challenges of shipping hearing aid products. I’m curious if anyone knows that this is true or just mis-information? Yes, that’s correct. 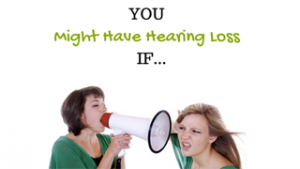 Hearing aids are under much stricter regulation than consumer electronic devices. That is why these non-medical consumer electronic device and hearing aid manufacturers have stayed pretty separate. However, that is starting to shift and consumer electronic companies are now starting to work with hearing aid companies (i.e Starkey now partnering with Bragi) to develop crossover in the products, hence the creation of “hearables”. 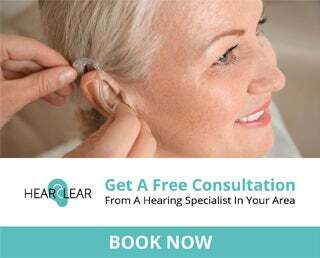 Having said that, as of now hearables will not be able to be marketed by consumer electronic companies as a solution for hearing loss unless they go through the regulation process and are approved, or the regulations change. I can’t find a good non-Bluetooth non-earphobe speaker to work with by non-Bluetooth capable Visio HD TV. Any available suggestions at or around $100? It’s over $100 but worth it!